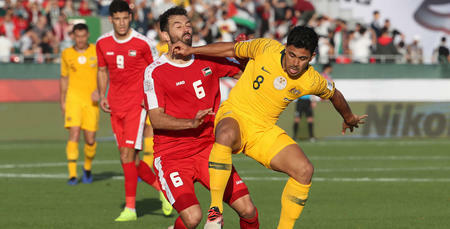 QPR midfielder Massimo Luongo’s Asian Cup defence with Australia kicked-off with a 1-0 defeat against Jordan on Sunday. 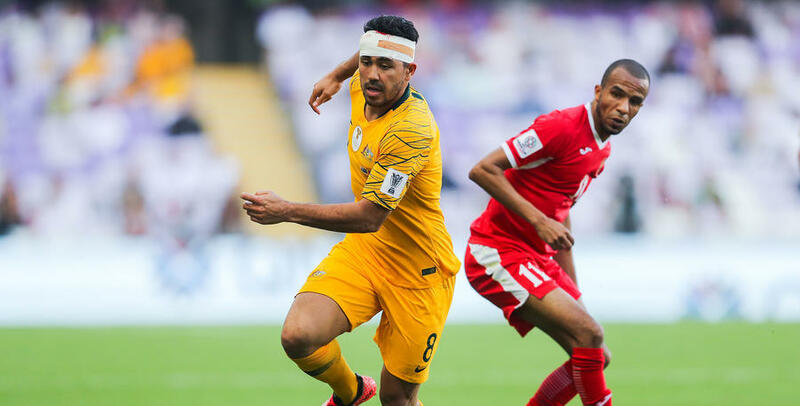 Luongo was handed a start by Socceroos boss Graham Arnold and he was in the wars during the opening 45 minutes. The R’s midfielder required treatment to a head injury during the first half but after being bandaged up he continued at the Hazza Bin Zayed Stadium in Abu Dubai. However, it was the Australians who were trailing at the break to Jordan after Anas Bani Yasen planted a header into the top corner in the 26th minute. With the Aussie’s still trailing Luongo was substituted in the 74th minute being replaced by Hull CIty’s Jackson Irvine. 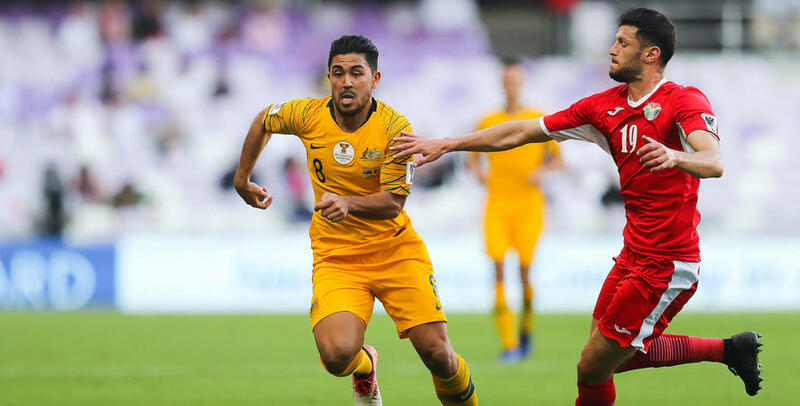 But the Socceroos were unable to score an equaliser, despite striking the post through Awer Mabil, as their opening Group B clash ended in defeat. Luongo is back in action on Friday when Australia face Palestine in Dubai.